Avicii, the world-famous producer and DJ, has been found dead in Oman. He was 28. 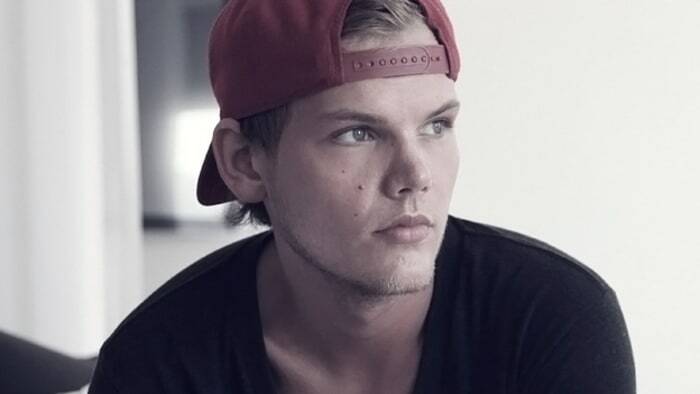 Born as Tim Bergling, Avicii was a pioneer of Electronic Dance Movement. He was in Muscat, Oman at the time of his passing, his publicist Diana Baron told reporters in a statement. The reason of his death has not immediately been revealed but there are rumors of a drug overdose. During his career, Avicii had worked with Madonna, Lenny Kravitz and many other artists from around the globe. He was considered one of the most successful DJs in the electronic music industry and had won two MTV Music Awards, one Billboard Music Award and two Grammy nominations.